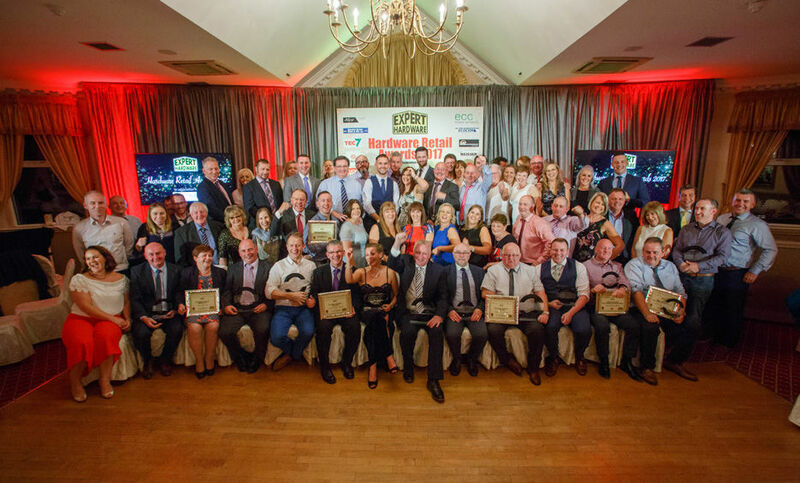 Well what a night we had at our Hardware Retail Awards 2017. We would just like to thank all of our suppliers for their continued support and our sponsors on the night Fleetwood Paints, Ecocem Ireland, Reisser Ireland, Arc Building Products, Burke Brothers Hardware, TIMco , Calor Ireland, Tucks O’Brien Ltd, Tec7 , John Murphy Castlerea, ECC Timber Products. We would also like to thank all the staff at Mount Wolseley Hotel Spa & Golf Resort for their fantastic hospitality and to RUA for the amazing entertainment.